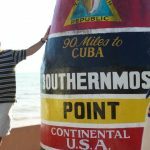 If you think Florida is all early bird specials and theme parks where you’ll wait on long lines to sip butter beer, welcome to the Florida Keys. This 125-mile-long chain of islands is a natural wonderland that begins just south of Miami. Once you arrive, you’ll feel a million miles away from the crowds that a certain black-eared mouse attracts. The Keys are divided into five regions: Key Largo, Islamorada, Marathon, Big Pine and the Lower Keys and Key West. Each region has its own flavor, with a laidback attitude the unifying factor. Vistas of blue sea and seemingly endless sky edged with tall palm trees abound. 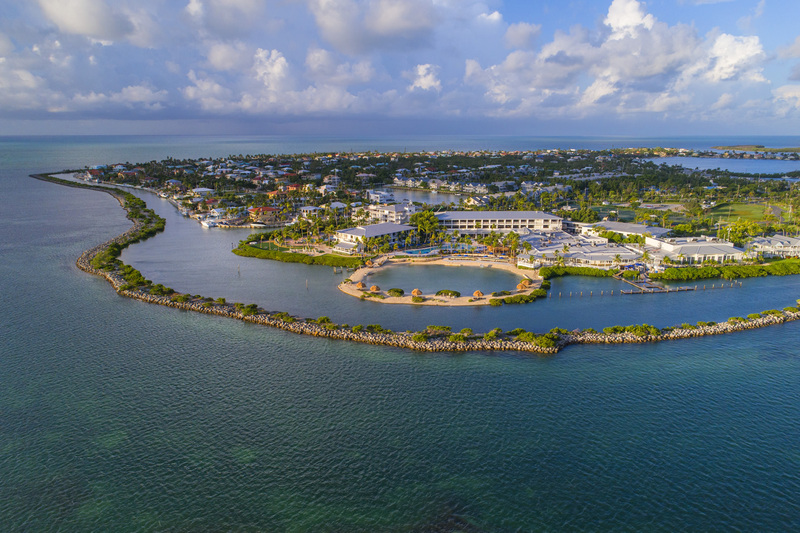 The Keys have a subtropical climate so expect balmy temperatures year-round. If it isn’t paradise, it comes pretty darn close. 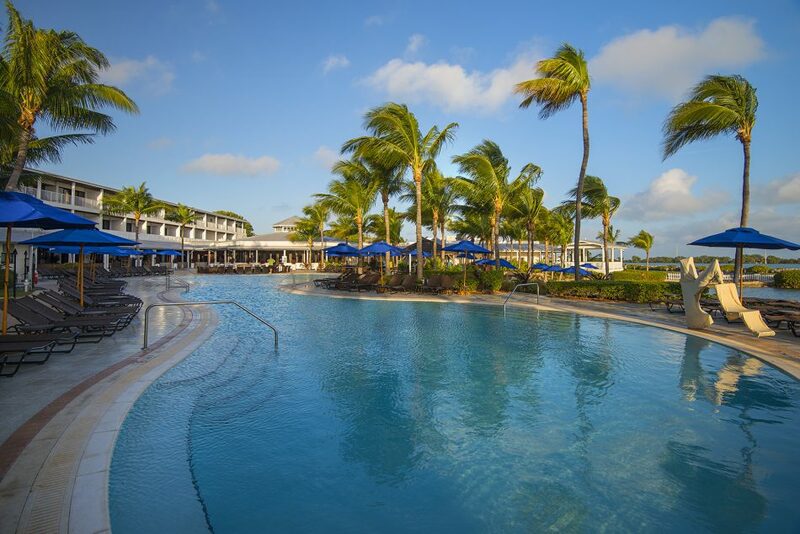 Hawks Cay is a 60-acre destination resort located midway down the chain of islands. 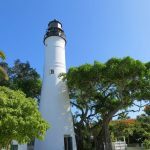 It is situated on secluded Duck Key, which is technically part of Marathon Key. 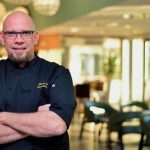 The resort was devastated during the 2017 hurricane season, but they’re back in business and welcoming guests with open arms. The main hotel has 177 newly updated guestrooms that enjoy a modern, island-style ambiance, decorated with a soft color palette and natural, ocean-inspired accents. Most accommodations have balconies with ocean views and direct access to the adults-only Tranquility Pool or the main pool. There are eight room categories, so there’s a shape and size for everyone. 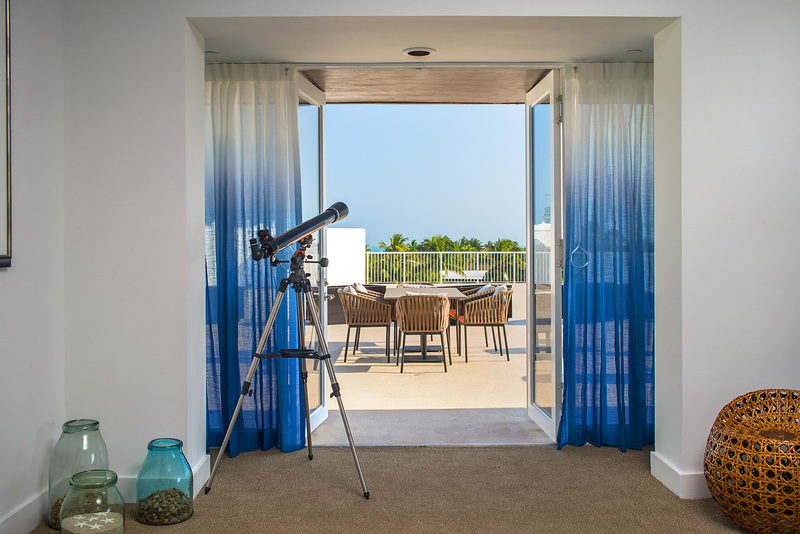 If you want to spread out, reserve one of the 250 Hawks Cay Villas. Most of these two- and three-bedroom units have oversized decks with water views and full-sized kitchens. 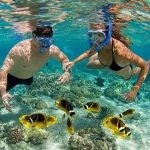 With a full-service marina, the resort makes it easy for guests to dive, snorkel and fish. Try your luck on a stand-up paddleboard, kayak or perhaps a sunset cruise. 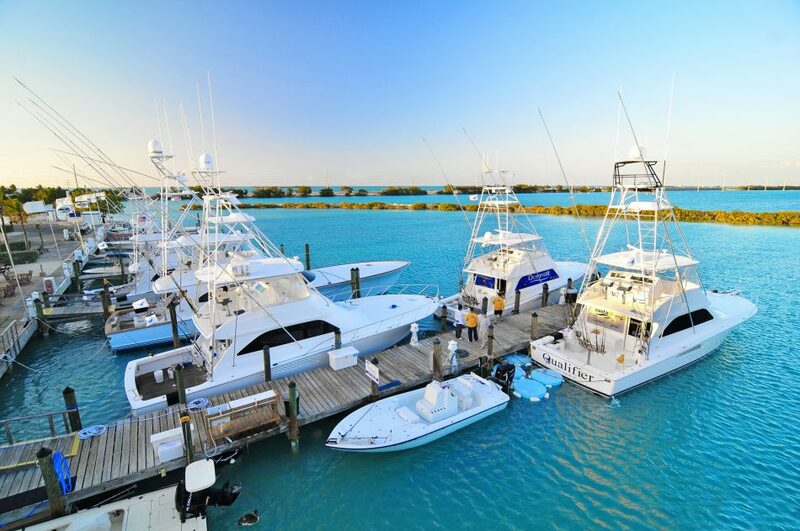 Hawks Cay Marina can accommodate boats up to 110 feet with drafts up to five feet and beams up to 20 feet so you’ll see plenty of fine seaworthy vessels floating by. There are five swimming pools, including an adults-only pool and a pirate-themed pool that children will love. The saltwater lagoon is a protected swath of sea. The Cliff Drysdale Tennis program offers clinics, camps and lessons with expert instruction. Eight lighted tennis courts means you may play day or night. 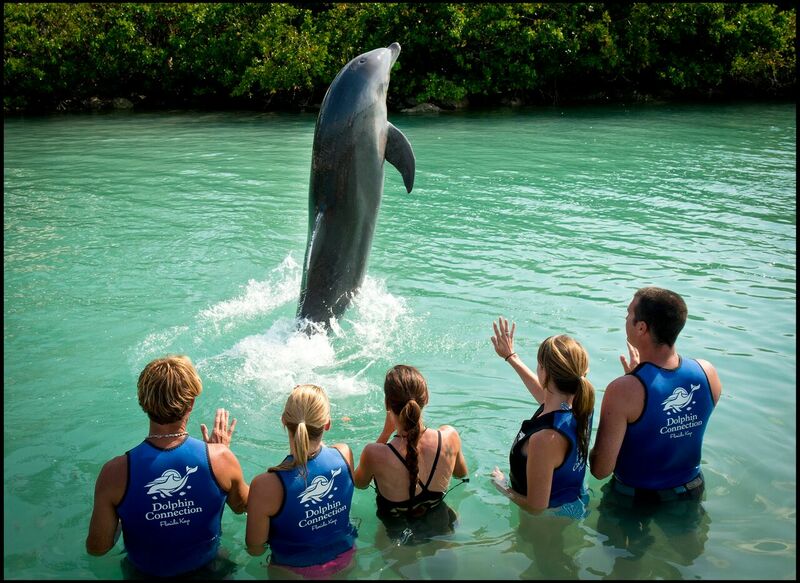 Hawks Cay is the only resort in the mainland U.S. that offers dolphin interactions. Four adorable, well-trained Atlantic Bottlenose Dolphins call Hawks Cay home and several more of these lovable, intelligent mammals will be arriving soon. No need to get wet, you may simply stand on the dock and watch them play. For an up-close treat book an in-water experience for an eye-opening understanding of the dolphin-trainer relationship. Culinary options showcase the best local products from land and sea. With five dining venues, there are lots of choices. For fine dining, book a table at Sixty-One Prime. You’ll feast on steaks and seafood in an upscale setting conveniently located in the resort’s mainlobby. 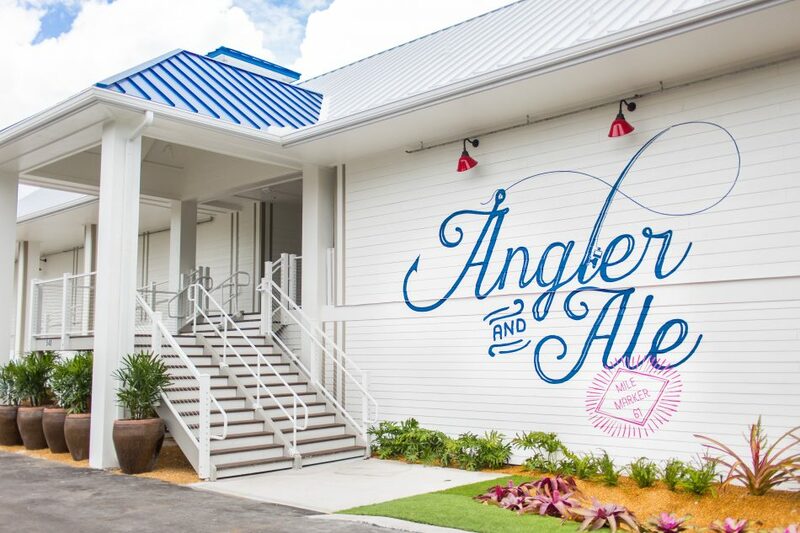 A more casual option is Angler & Ale. They serve fresh seafood, craft beer and burgers. If you’ve caught a fish try their“Hook N’ Cook experience. Sandwiched between the saltwater lagoon and main pool, Tiki Grill offers cocktails, sandwiches and salads. Oasis Cay is a new adults-only dining spot which services the Tranquility Pool with island-inspired dishes and specialty drinks. The Florida Keys are special. You may never want to leave the property’s cushy confines, but you’ll be rewarded if you do. 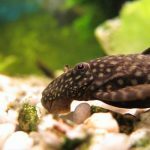 The Florida Keys Aquarium Encounters in Marathon is an immersive attraction. Visitors may swim with colorful fish or simply watch the lionfish in their tank. It’s a must-see for lovers of marine life. Also in Marathon is the Turtle Hospital. This facility is dedicated to the treatment of injured sea turtles, with the goal of returning them to the wild when they are healed. Daily tours will introduce visitors to loggerhead, green, hawksbill and other resident turtles. The Castaway is the quintessential Florida Keys eatery. Founded in 1951, it’s a local joint that welcomes tourists yet feels 100% authentic. The fresh seafood, some of it caught by affable owner John Mirabella, couldn’t be fresher. Everything is prepared to order. Very good article, Allison. We very much enjoyed it along with the fantastic pictures. Next trip to the Keys in the cold winter months of 2020 – we’ll check out Hawk’s Cay. Thanks for the info. Thanks so much for reading, Michael and Gina. The resort really is a slice of heaven.